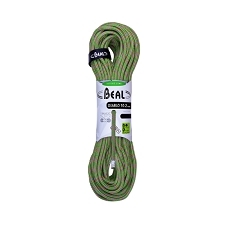 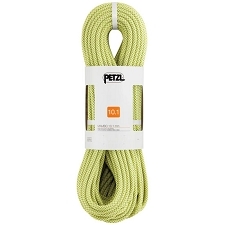 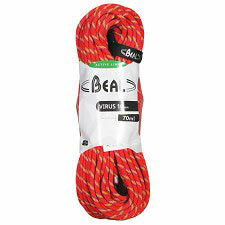 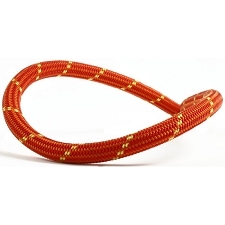 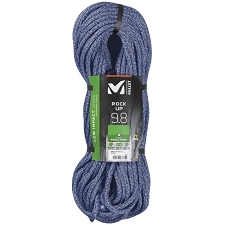 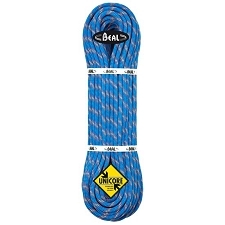 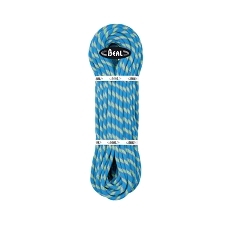 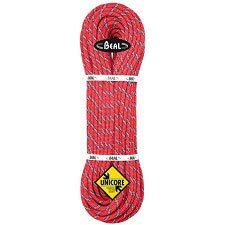 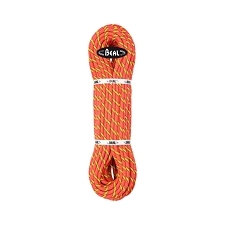 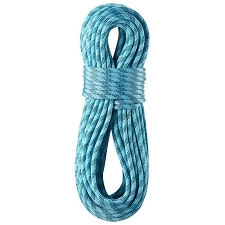 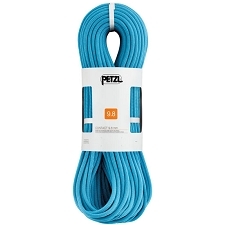 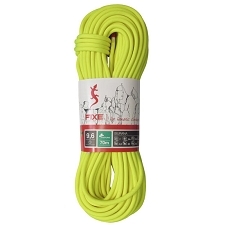 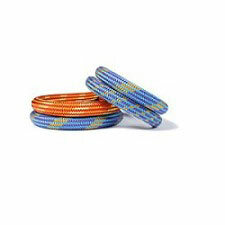 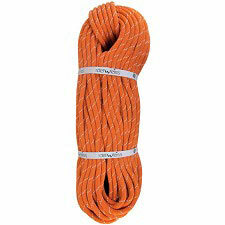 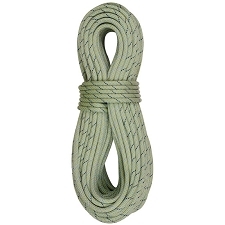 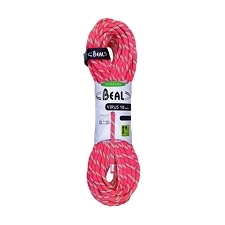 A dynamic climbing rope from Beal, the leader in climbing ropes. 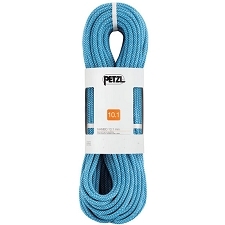 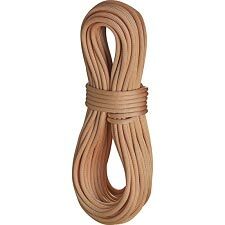 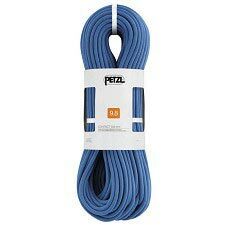 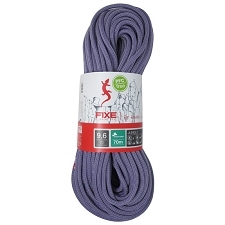 The Zenith is very lightweight and is ideal as a sport rope, especially where weight is crucial on longer pitches or as a trad rope, particularly on single pitche straight ups. 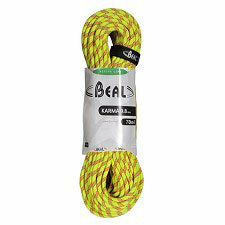 Has an excellent impact absorbtion capacity and is certified by Bluesign that ensures fabrication is ecologically sound. 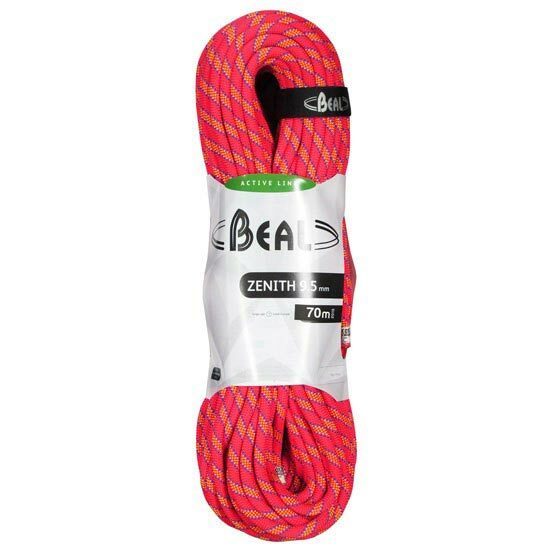 Customer Opinions "Zenith 9.5 mm x 70 m"